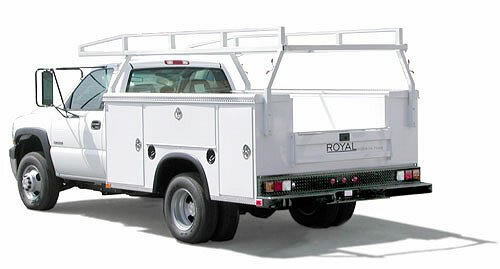 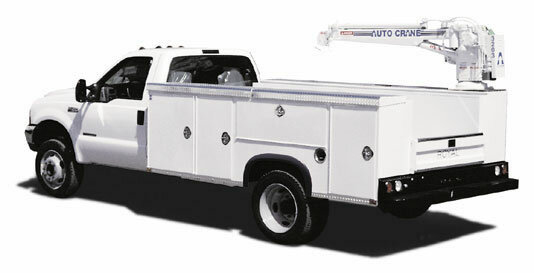 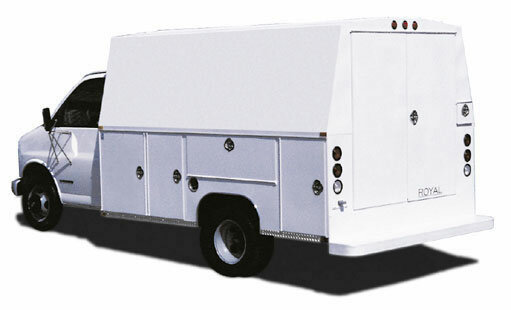 Since 1971, Royal Truck Body has been a premier manufacturer of commercial trucks and work trucks in the United States. 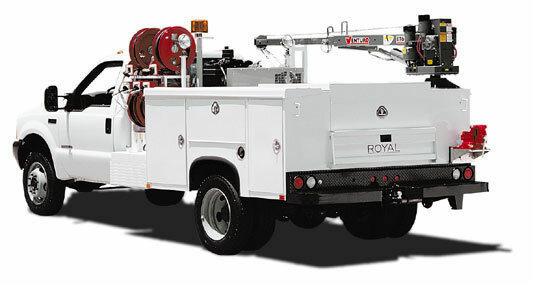 Royal Truck Body provides a variety of commercial vehicles and work truck bodies/accessories designed to fully meet the diverse and challenging needs of our customers. 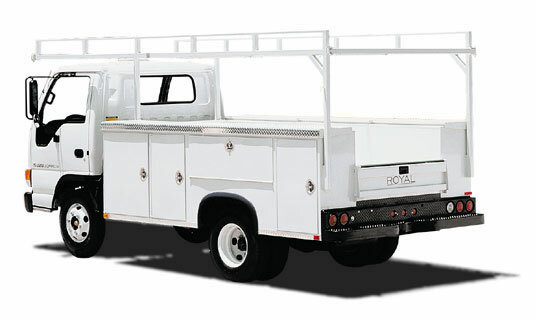 Royal Truck Body has been a major innovator in the Truck Service Body Design Industry and a company that has consistently anticipated its customer's needs.